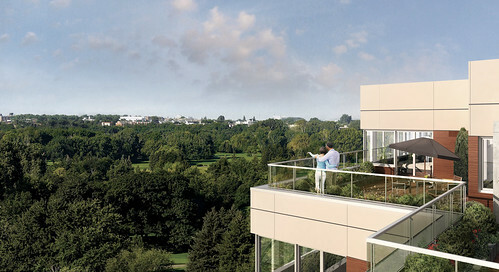 McGill Real Estate agency exclusive, Montreal condo leader & specialist. 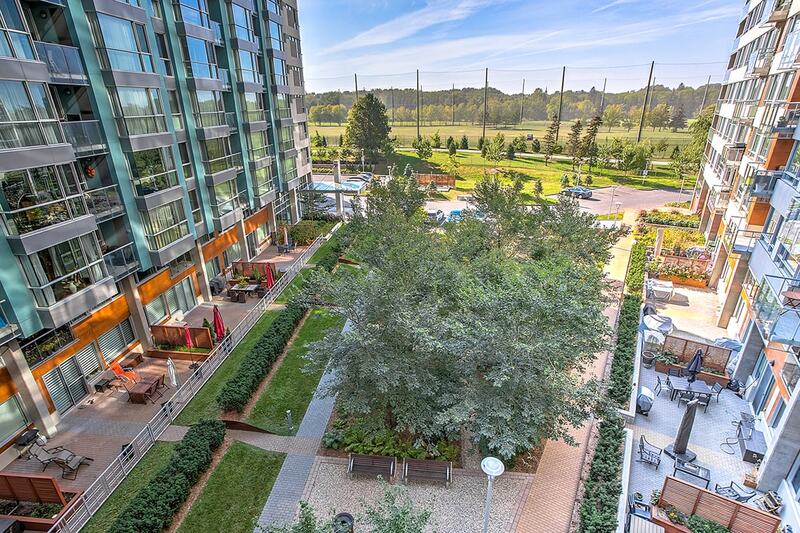 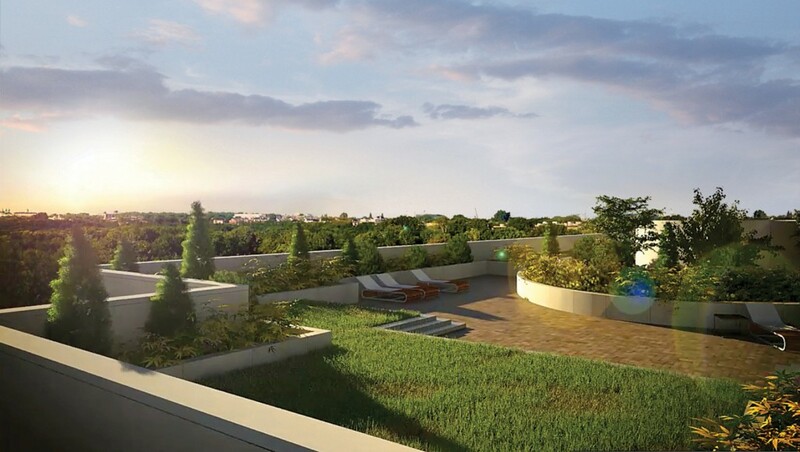 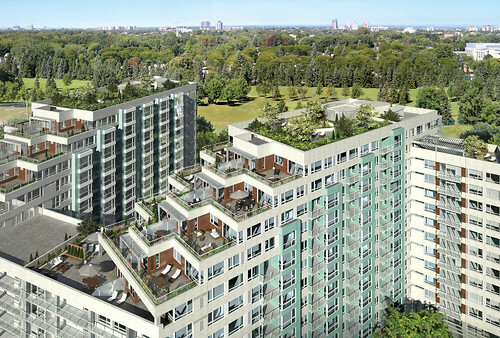 Living in the city and with nature, between modern convenience and the great outdoors – this is what Cité Nature condos has to offer. 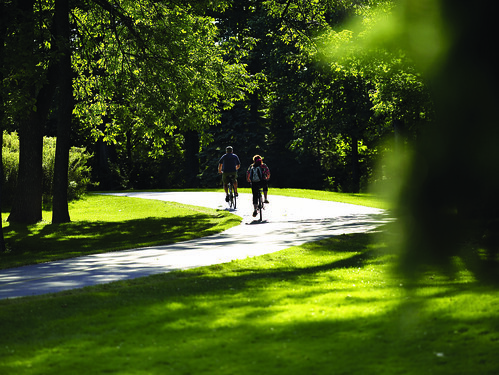 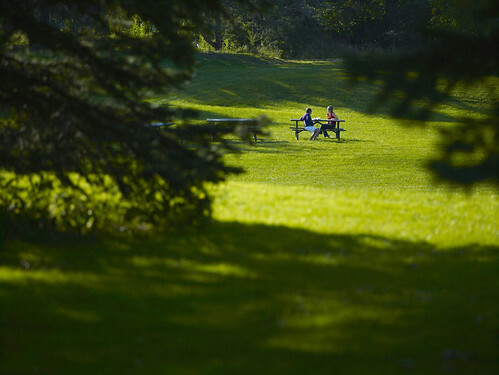 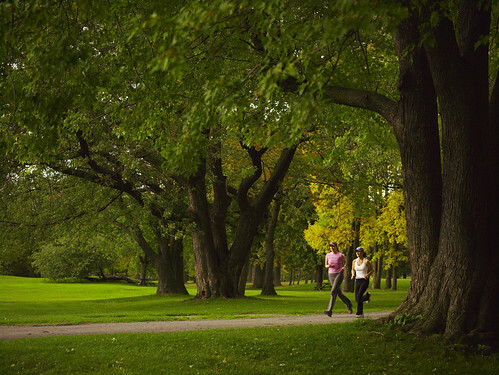 Whether you enjoy simply strolling along, biking, speed walking, cross country skiing, skating… or any other seasonal activity, dive in and experience Maisonneuve Park, one of the best green spaces in Montreal. With 63 acres of greenery, a 25 kilometre bike path and mature trees, this luxurious urban landscape will quickly become your very own daily playground. 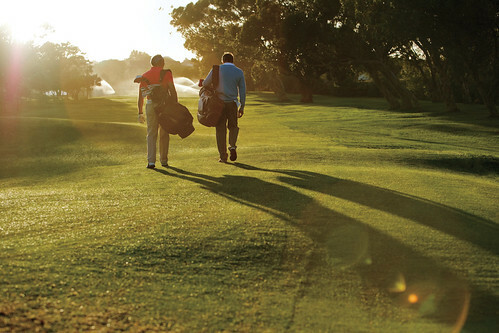 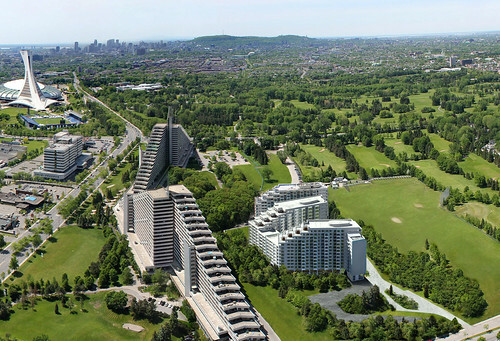 What’s more, you can also practise your swing at the Montreal Municipal Golf course, which sits right alongside the Park. 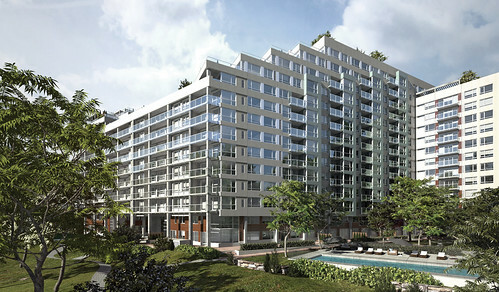 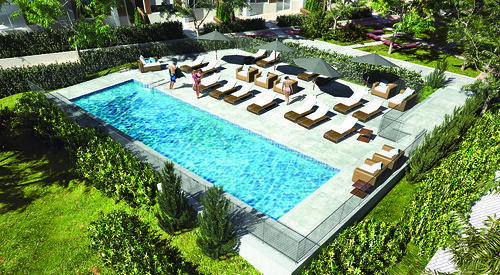 Cité Nature is a beautiful new condo project located in eastern Montreal, the center of the beautiful woodlands of the Olympic Village. 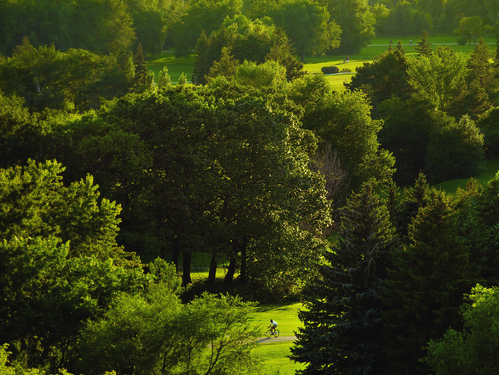 Located on a private road adjacent to the municipal golf, Maisonneuve Park, Maisonneuve- Rosemont Hospital, the Biodôme and the Botanical Garden, Cité Nature is a haven of peace with a contemporary, urban edge uncommon only 10 min from downtown. 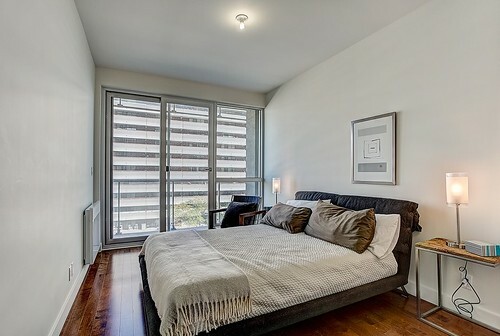 Living here means waking up every day in a bright space with large panoramic windows, some with stunning views of the surrounding greenery. 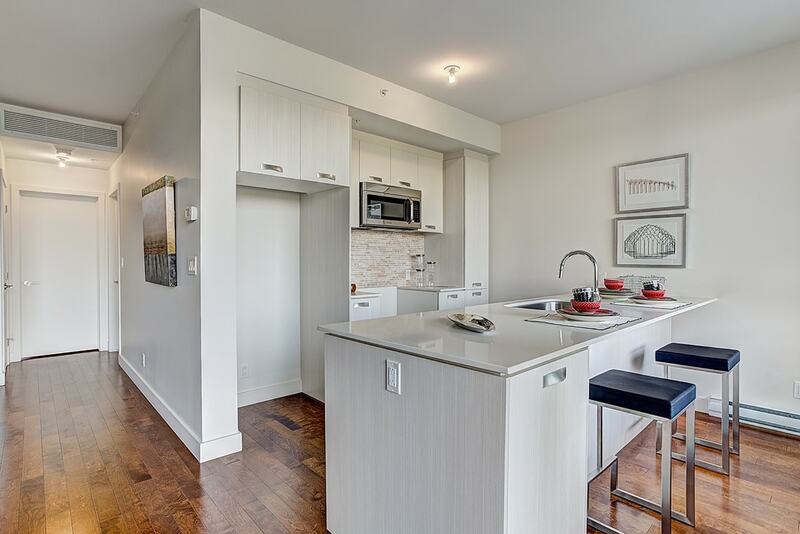 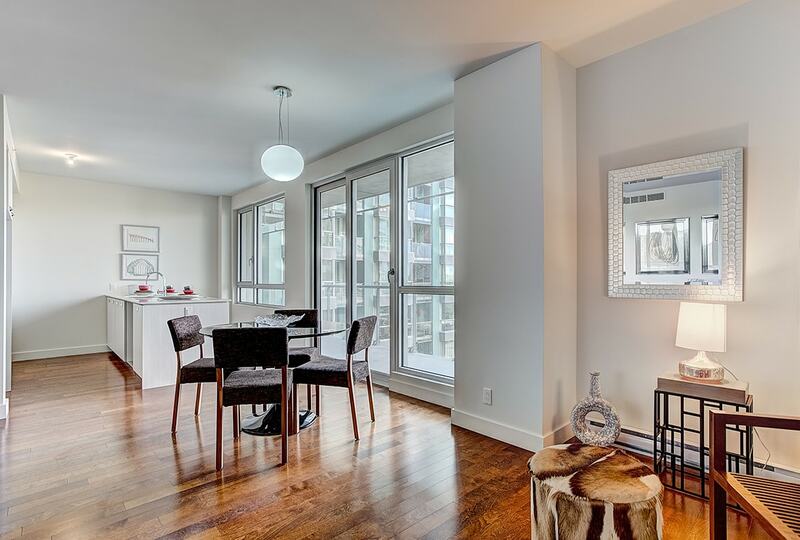 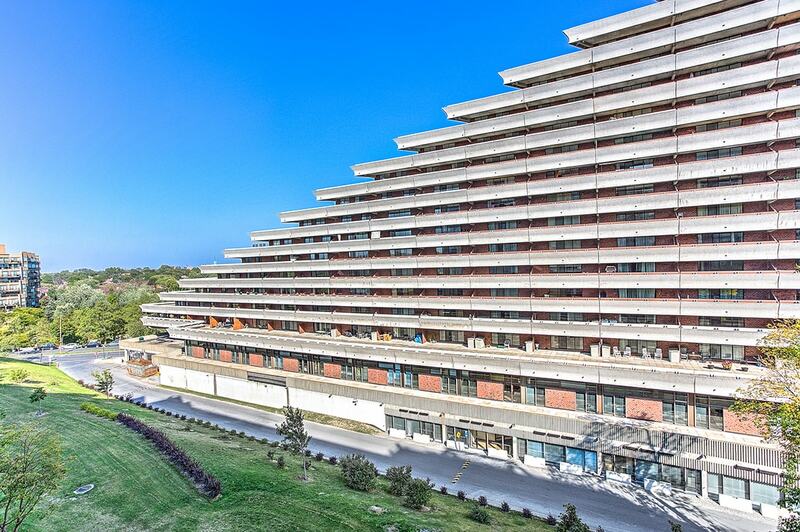 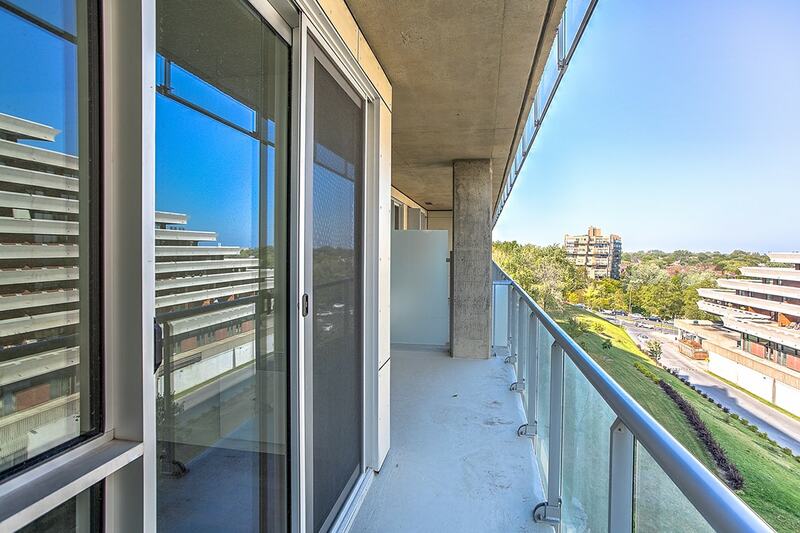 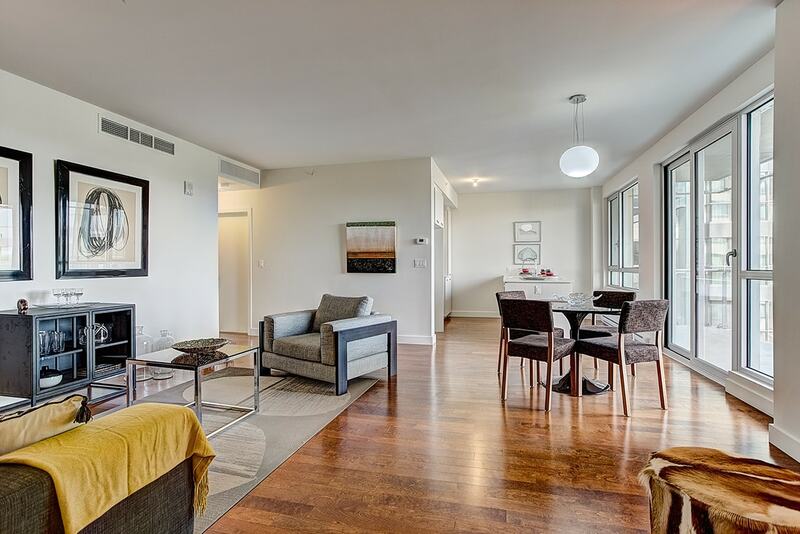 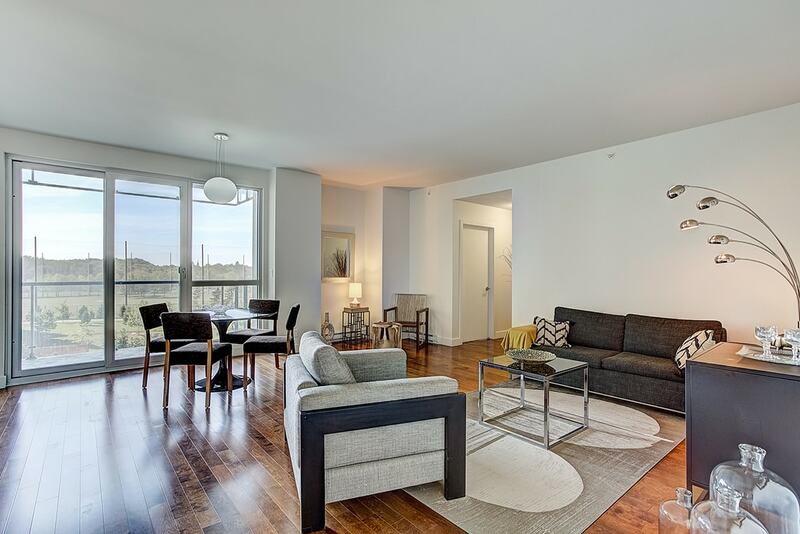 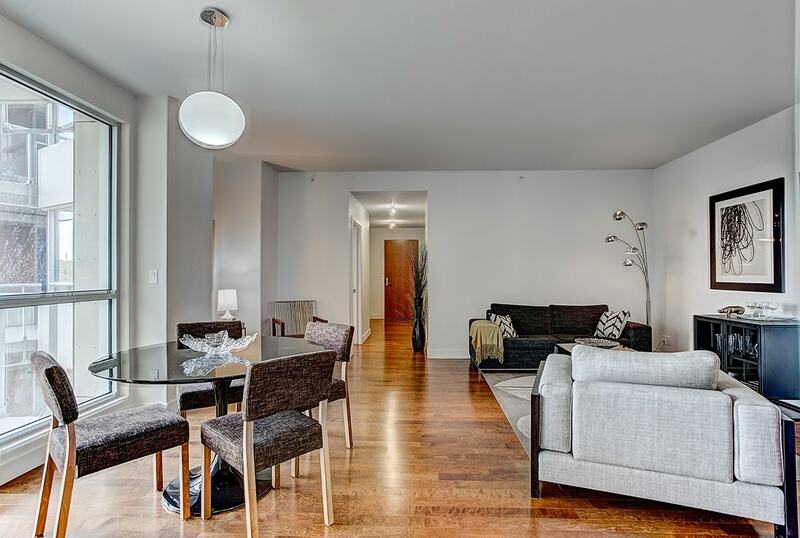 Take a deep breath… Most of our condos feature either a terrace or balcony. 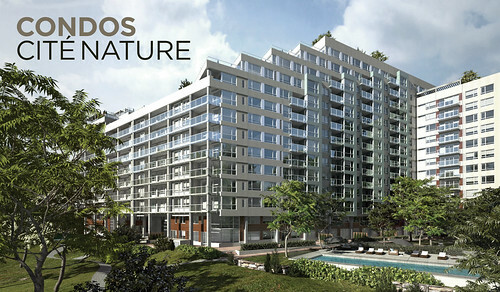 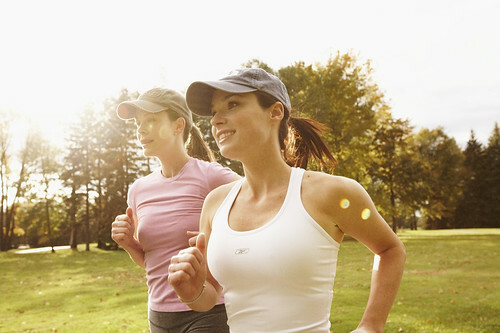 Choose from condos of one to four bedrooms. 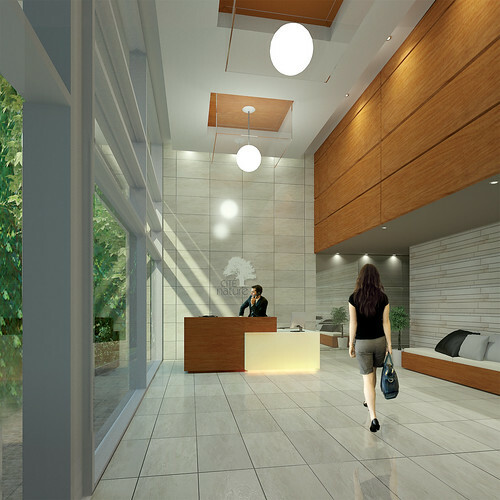 Some offer a private office or a media space. 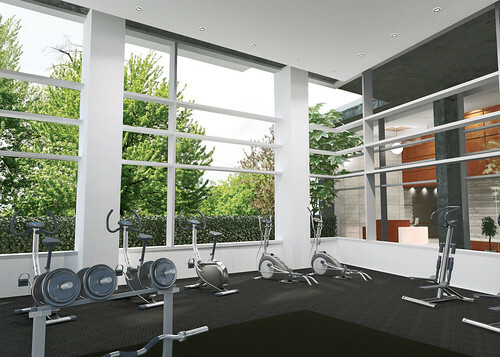 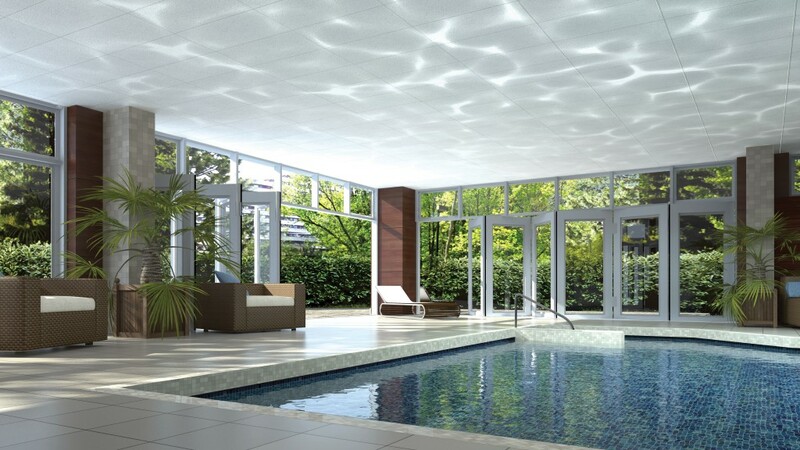 The Cité Nature sales team would be pleased to give you a tour of our remarkable showroom. 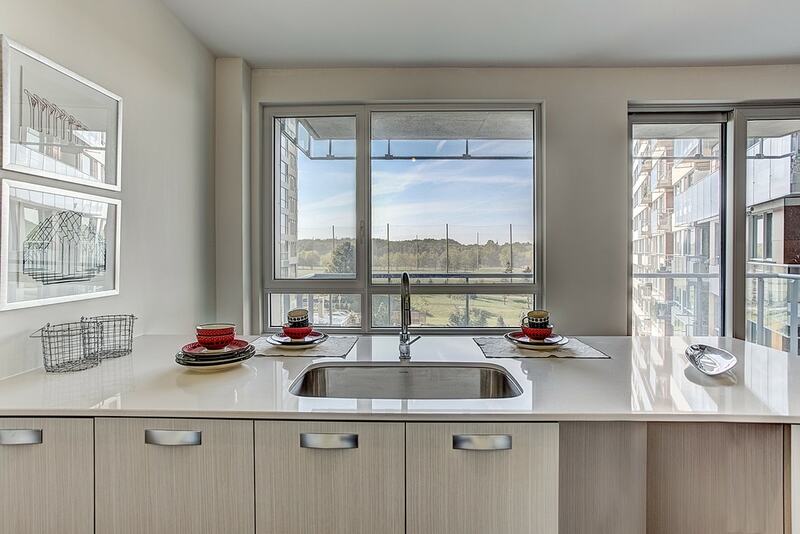 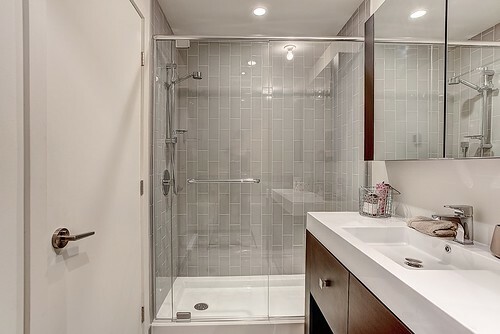 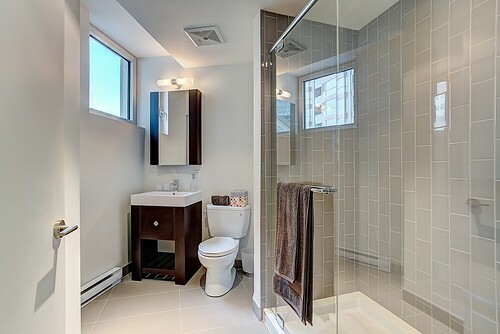 There’s a model bathroom and kitchen to admire, as well as details of all floor plans and available options.